NKD 100 has done a phenomenal job with creating a salt line with existing lower mg flavors. Green Blast fans rejoice! 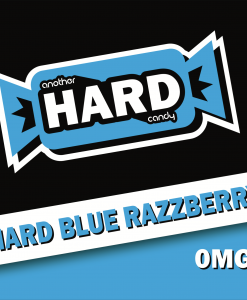 The hit flavor has made new ground and has joined the NKD 100 Salt family! 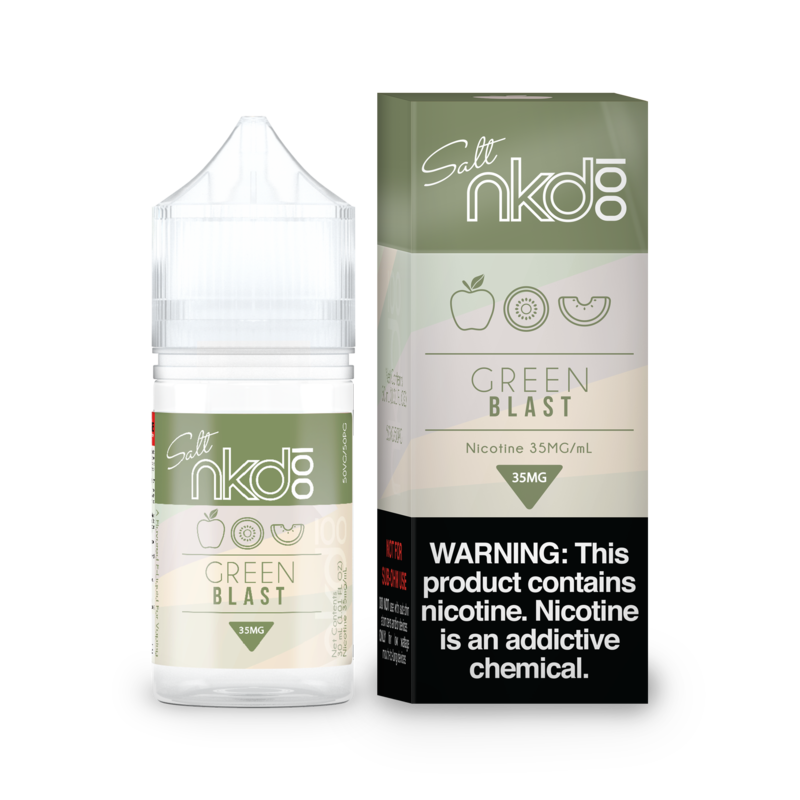 Green Blast is a kiwi sour green apple flavor that has a very fitting name, while vaping this juice your mouth is immediately blasted with tart juicy green apples and fresh picked kiwis combined into one delicious flavor! 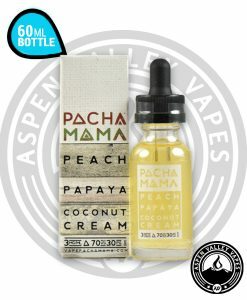 New to vaping and E-juices? Try out NKD 100 flavors and be delighted with the variety of juicy mouthwatering fruit flavored E-liquids they have to offer! NKD 100 has transformed the fan favorite Green Blast into a higher nicotine Salt E-liquid. Green apples and ripe kiwis make up the outstanding flavor profile that comes in this juice. 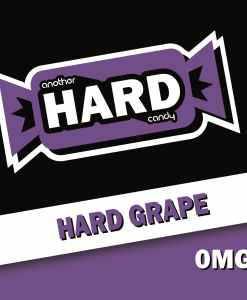 With a 35mg and 50mg option Green Blast now gives you whatever you are looking for! 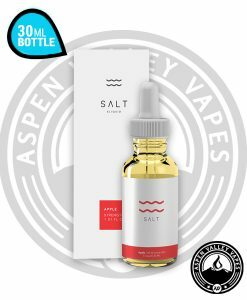 The NKD 100 lower nicotine line offer 0mg 3mg and 6mg and now with the salt line they offer those same favorite flavors in 35mg and 50mg! 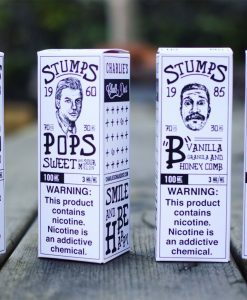 A 60VG/40PG mixture gives the juice a remarkable flavor and great throat hits. NKD 100 has gone with a 30ml Gorilla Bottle for this juice. The Gorilla Bottle gives the user a way to drip or fill their tanks with ease! Pick up your favorite NKD 100 Salt flavor today!